India’s largest car maker Maruti Suzuki is all set to launch Maruti Ritz as the sixth car with automatic transmission gearbox from its family. The news regarding its automatic transmission option is setting up waves across the markets as it has excited many in the Indian car market. It will bring the cheer in many families and individuals with the automatic transmission option. At present most companies have managed to come up with the AT option in their existing cars and have done well in terms of sales. Well, Maruti Suzuki is also looking to cash in the success of their best selling Maruti Ritz by launching it with automatic transmission option. According to the sources, the company is just few days away from launching this AT variant in Indian markets in order to cash in the craze for this most popular passenger car in India. 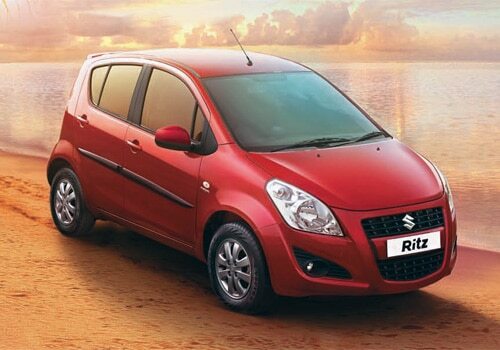 Market experts believe that the Maruti Ritz price might be placed in the Rs. 5.5 lakh to Rs. 6.0 lakh price bracket, which will be competitive. 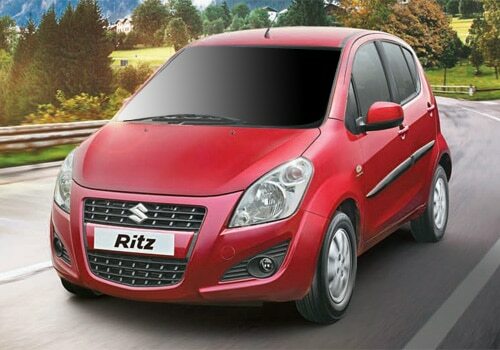 Earlier this year in September, the company has launched the facelift version of Ritz and got closer to the consumers. Since then there were rumors that the largest car maker of India might launch the automatic version in this year to improve the sales. There is no information regarding the official date of launch of Ritz automatic but soon we can expect that the car will hit the Indian markets. The company has also provided details regarding its specifications but has not provided any details about the number of variants. however, according to the trusted sources, the vehicle will be launched in just one variant and that too with petrol fuel option, which is a bit disappointing news for diesel car lovers. To discuss about the Maruti Ritz features and technical specifications, it is coming with 4-cylinder, 1.2 liter petrol engine with a displacement of about 1197cc. The engine has the ability to produce a peak power of about 85.26 Bhp of maximum power at 6000 Rpm and 113 Nm of peak torque at 4500 Rpm, which is far more than impressive. However, it is mated with just 4 speed manual transmission gearbox which can help the car to give away just 18.2 Kmpl of average mileage. The company might make few changes to its appearance as we can see in the Maruti Ritz pictures of the facelift version that was launched recently. Of all Maruti cars, Maruti Ritz has the special craze as this tall boy is brilliant in terms of performance and moreover it is very stylish than any other hatchback in its segment. I shared that Hyundai i10 diesel to arrive in the first quarter of 2013.